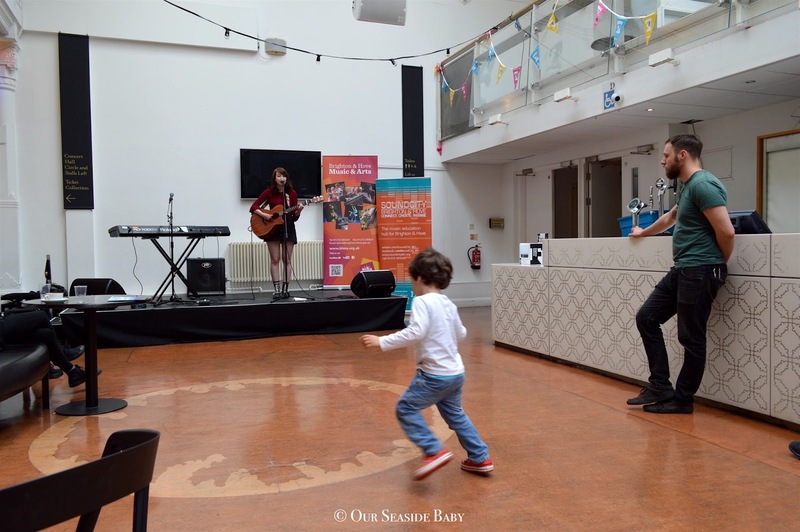 The Fringe City Family Picnic is a showcase of family friendly shows and free fun activities for children. Pip and I travelled into town on the bus and met with a friend and her little boy who is the same age as Pip. Leaving our home and travelling into town, we took it to many of Brighton’s cultural sites along the way including the Brighton bandstand, the Brighton i360, Brighton Pier, the beautiful coast and of course, the historic Pavilion, one of the town’s main heritage sites. We were very lucky with the weather as Saturday was an amazingly warm & sunny day. I was not expecting such a big turn-out for the picnic but families had come from near and far to celebrate one of the biggest and free child-friendly events at the Fringe. We found a nice spot on the grass and ate our home-made picnic with entertainment all around us. 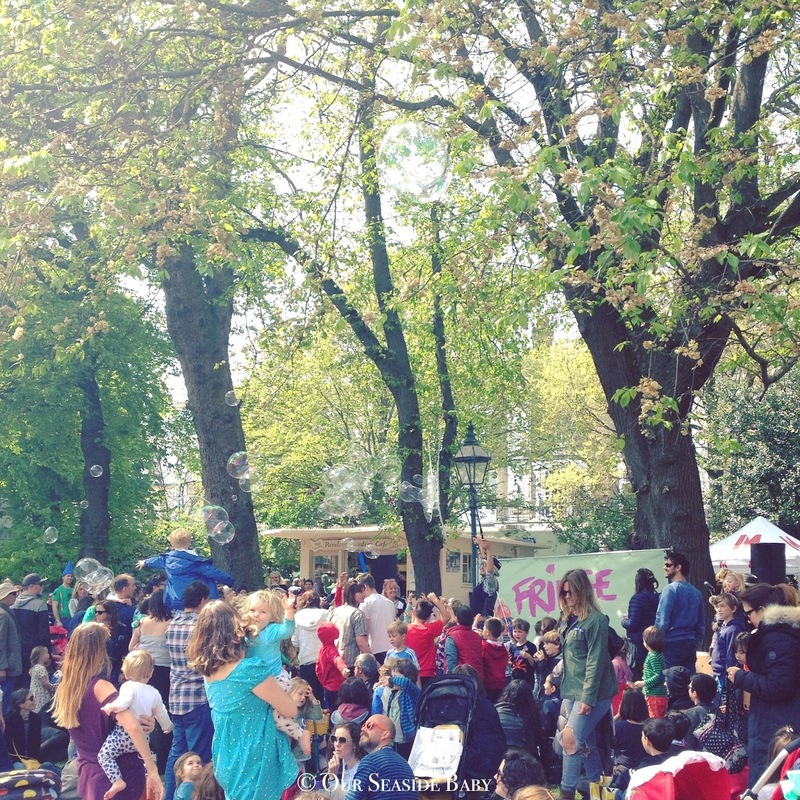 In one direction, there was an entertainer blowing bubbles, singing songs and attracting a big crowd of kids wanting to catch the bubbles and join in on the fun. 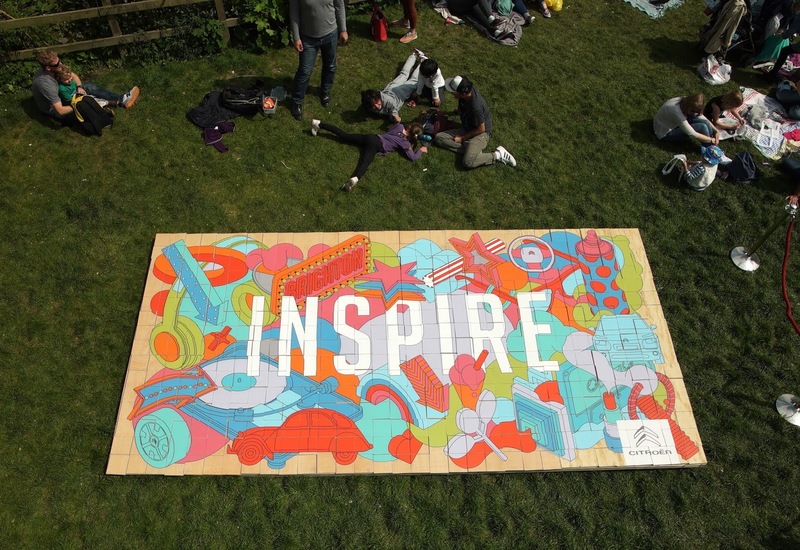 In the other direction, we saw the Citroën Team holding a fun-filled Big Art event on a giant board which proved to be incredibly popular! After our sumptuous picnic in the sun, we strolled around the Pavilion gardens meeting Kallikids receiving a bag filled with kids’ activities including crayons and colouring sheets. Pip and his little friend were very happy and insisted on carrying these little bags throughout town. We met other members of the Citroën team and learnt more about their new models of car including the award winning New Citroën C3. The vehicle features an innovative design perfect for family travel. With 5 doors, 5 seats, 36 possible colour combinations, Citroën advanced comfort and Airbump® protection panels the Citroën C3 is a wonderful car perfect for a family. My favourite feature on the Citroën C3 has to be the ‘ConnectedCAM Citroën’. This unique feature, fitted behind the rear-view mirror, allows you to film scenery and cityscape as you drive! It not only provides a video but also an option to share across social media! I love the thought of recording my perfect road trip without the need of using your own devices and it’s all built into the Citroën C3! We spent the rest of the afternoon strolling around and enjoying live music in the Brighton Dome. 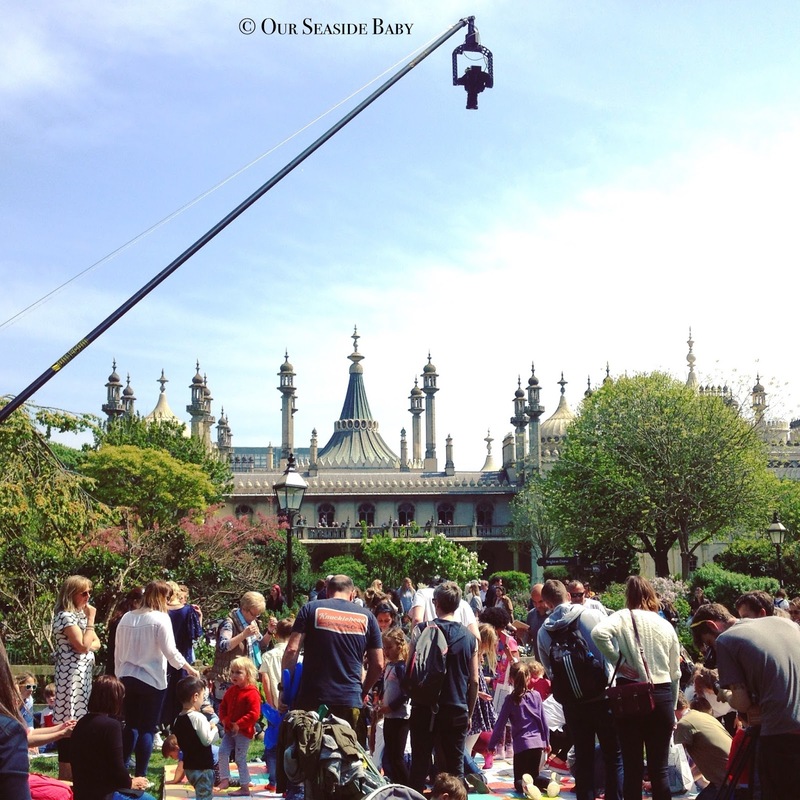 Have you been to the Brighton Fringe? What was your favourite event? I love local arts events and this one sounds superb. It's been such a long time since I've visited Brighton.